The Holidays often tend to be a time of the year where people like to travel and visit new and exciting places. There are many wonderful places all across the world that are great suitable options for taking a Christmas vacation. CreditBox has come up with a list of potential visiting spots to ensure that you have a happy holiday this season. If you are looking for some warmer weather for your Christmas vacation, go and check out Charleston, SC. Charleston has a lot to offer and is sure to be a good time. Not only is the weather nice, they put their own spin on the holidays. There are a vast number of fantastic restaurants that offer a variety of foods and dining experiences that are sure to meet your expectations. Enjoy taking the family to the beach during the day and Christmas caroling during the night. What a treat! If you’ve never visited Chicago and you’re looking to have a happy holiday, take your Christmas vacation to Chicago. There is a wide range of different options that could be taken advantage of in downtown Chicago. First, there is the Christkindlemarket that offers German crafts, food and drinks. You can also take a stroll down the Magnificent Mile and view all of the delightful lights and decorations. If you like food, this is also your place to visit. There are plenty of options that offer a variety of tasty delights. Although this is not a bustling and large city, Taos will surely offer a magical Christmas vacation experience. There are many great cultural traditions that take place in this warm and cozy town. There are a few things that you surely do not want to miss: the paper lanterns that light up and cover the historic Ledoux Street, ski at the Taos Ski Resort, and enjoy some of the best southwestern cuisine. 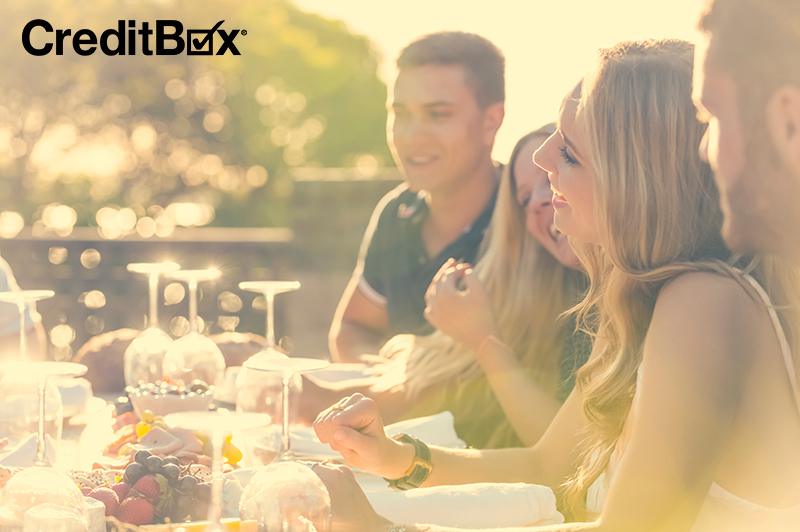 Here at CreditBox, we want to ensure that you have a happy holiday and wonderful Christmas vacation this year! If you have any suggestions of other exciting Christmas vacation spots, we want to hear about them! Let us know on our Facebook page and give us some fun places to visit. 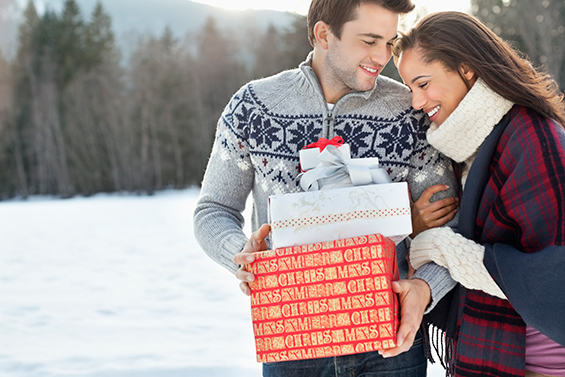 Always remember, if you are in need of some extra holiday cash, apply today as you may be eligible for a loan up to $4,000! 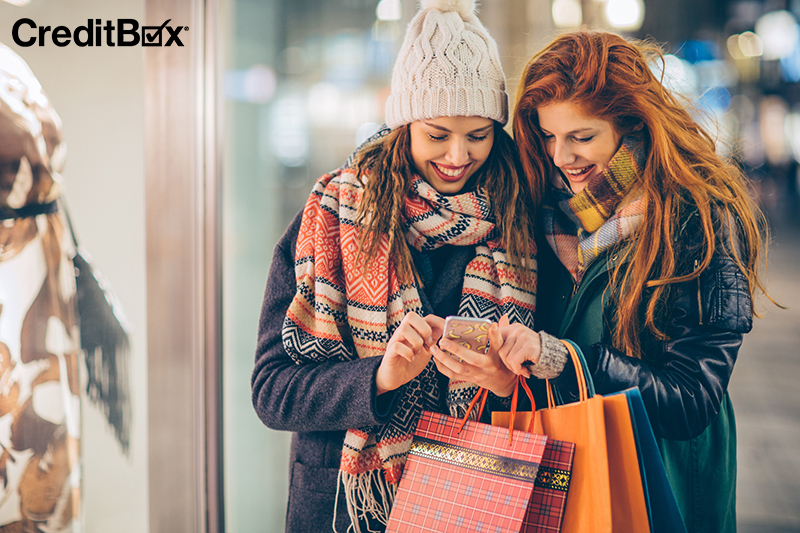 The great thing is, you can receive your cash as soon as the next day with CreditBox! Happy holidays to all! Throw an epic Friendsgiving dinner this year while still being frugal!